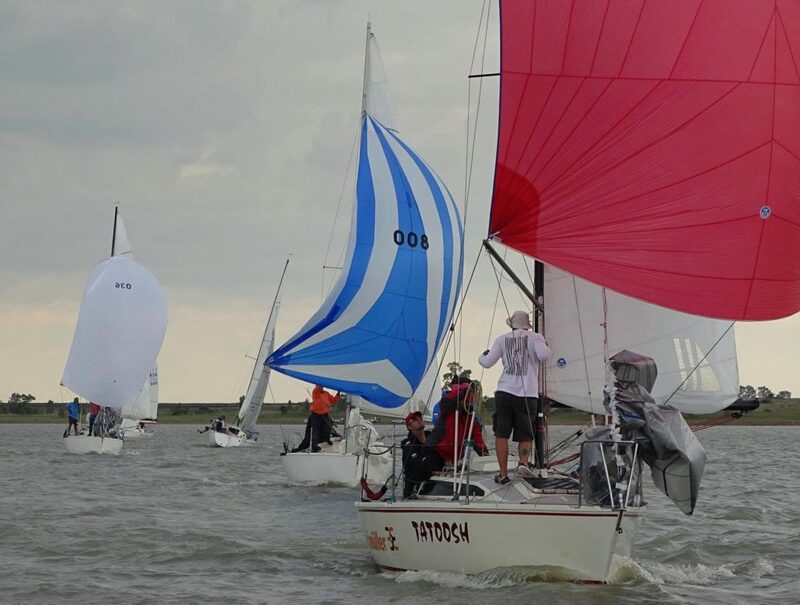 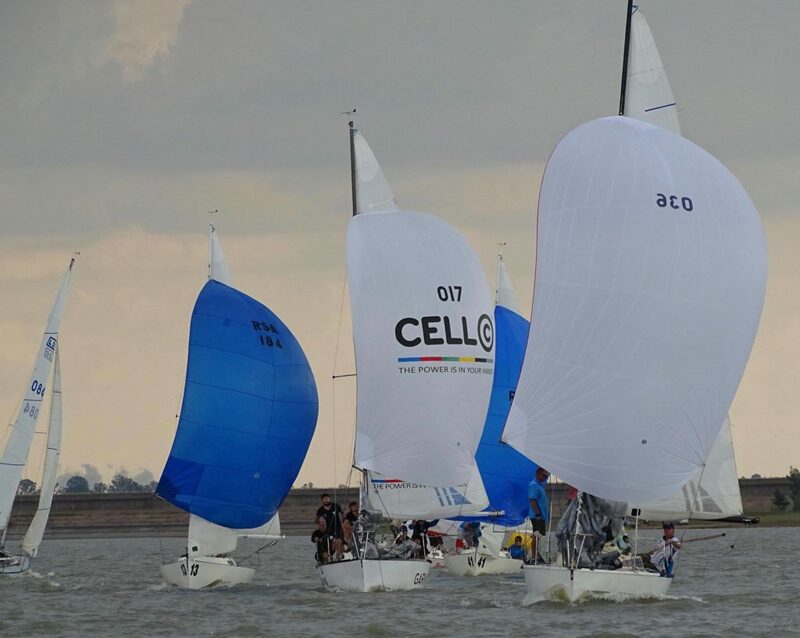 The L26 Northern Region 2018 Provincials were held on 26-27 January 2019. 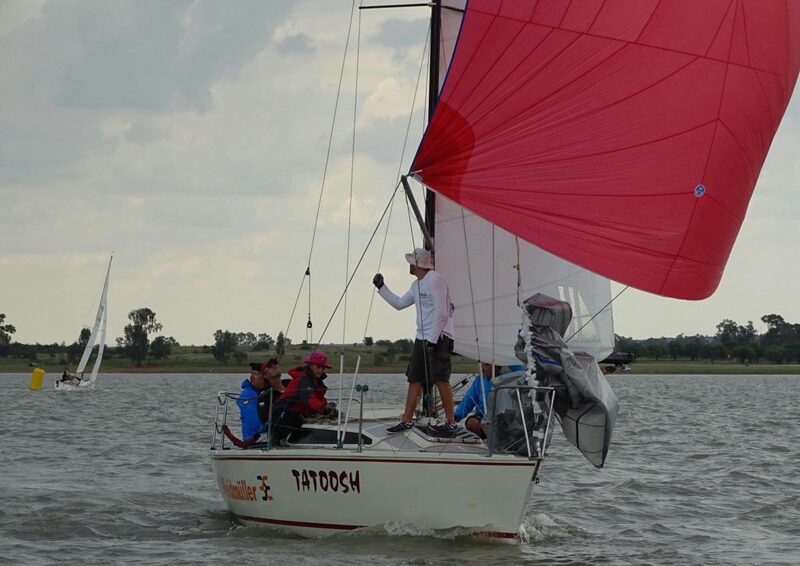 It was incorporated into the King of the Vaal hosted by DAC. 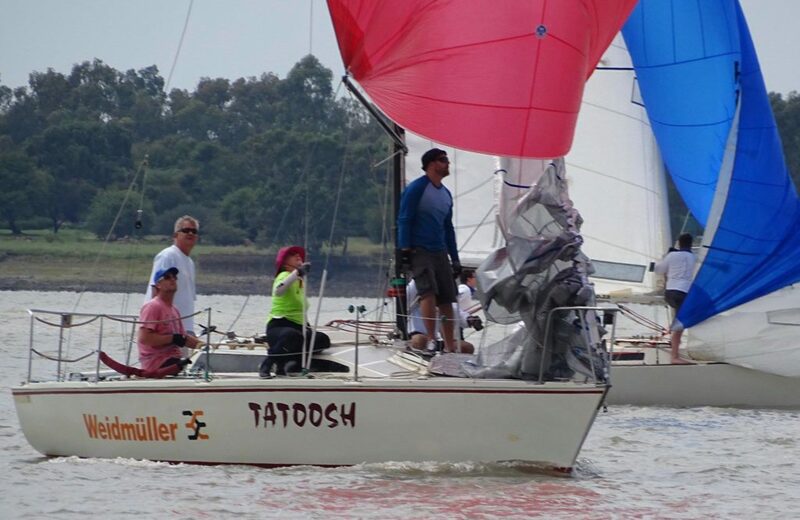 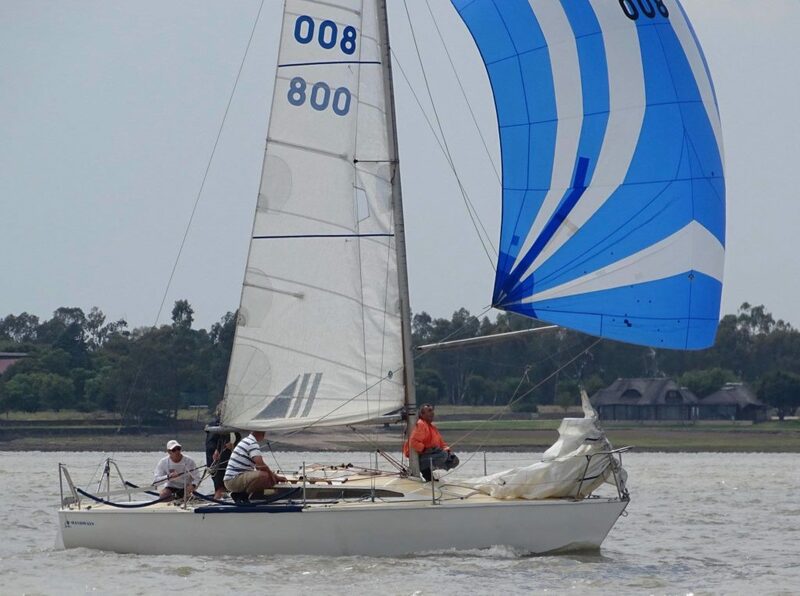 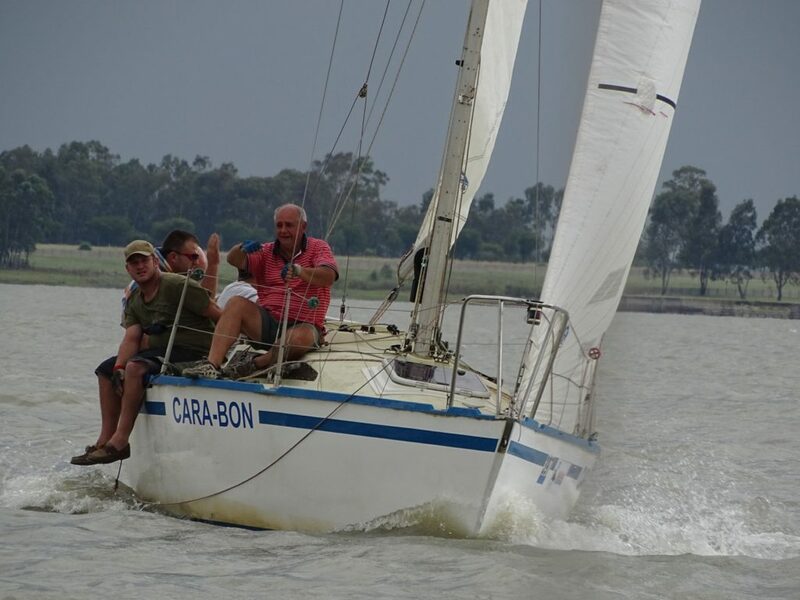 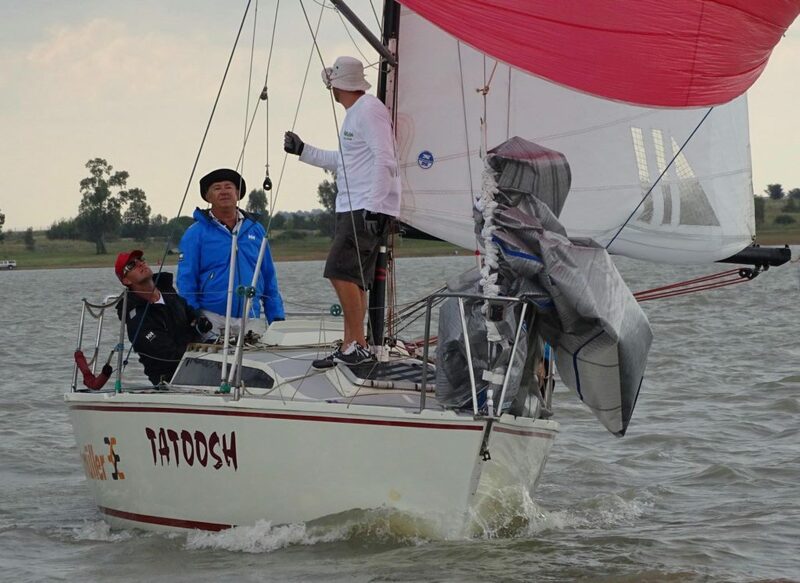 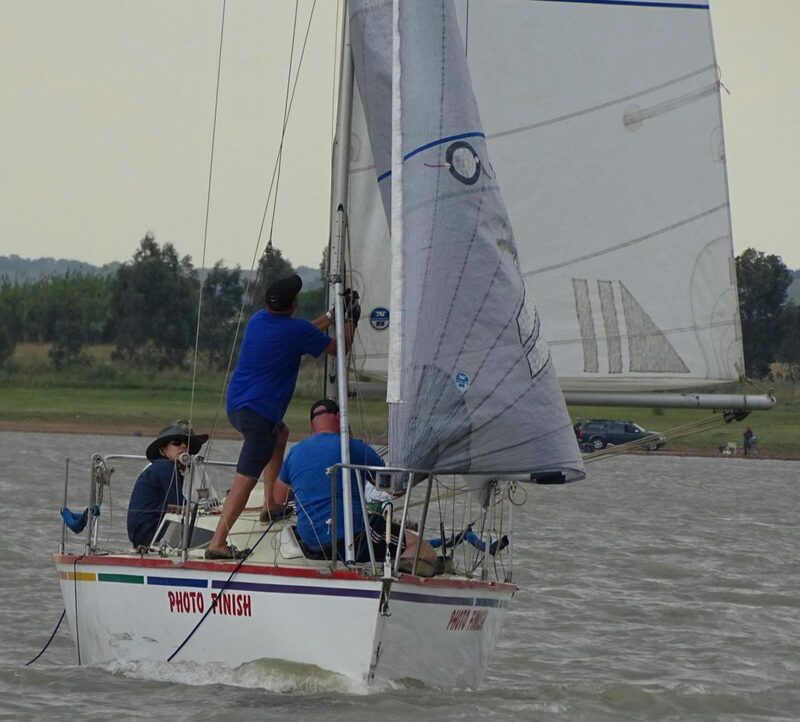 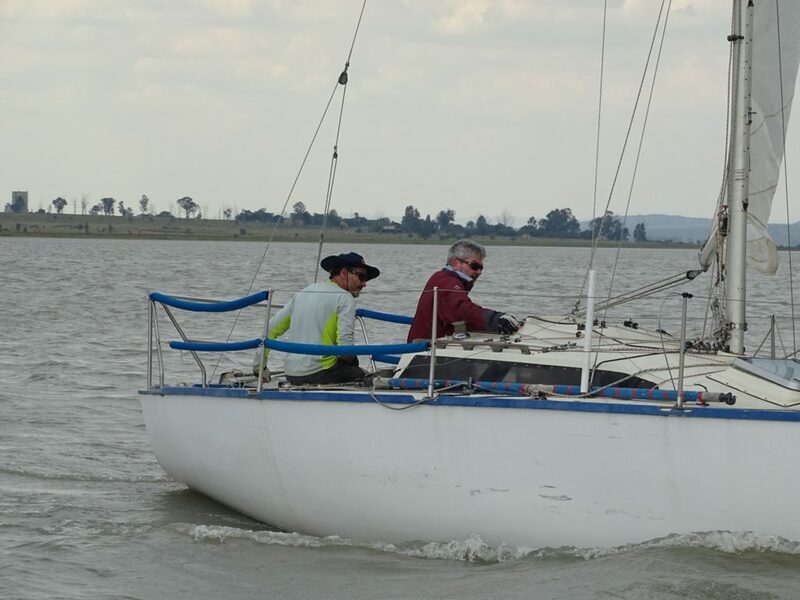 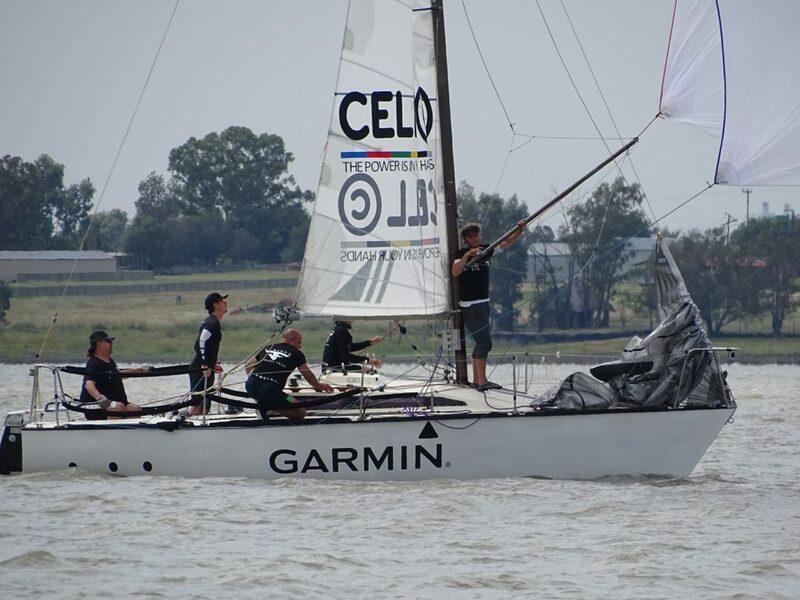 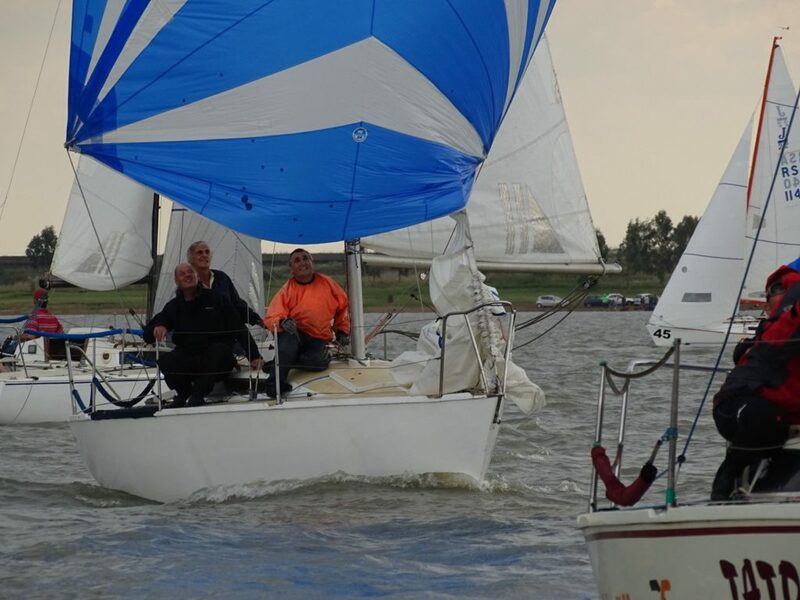 Twelve boats raced very competitively in cloudy conditions on the Vaal Dam and the outcome was uncertain until the last race was sailed. 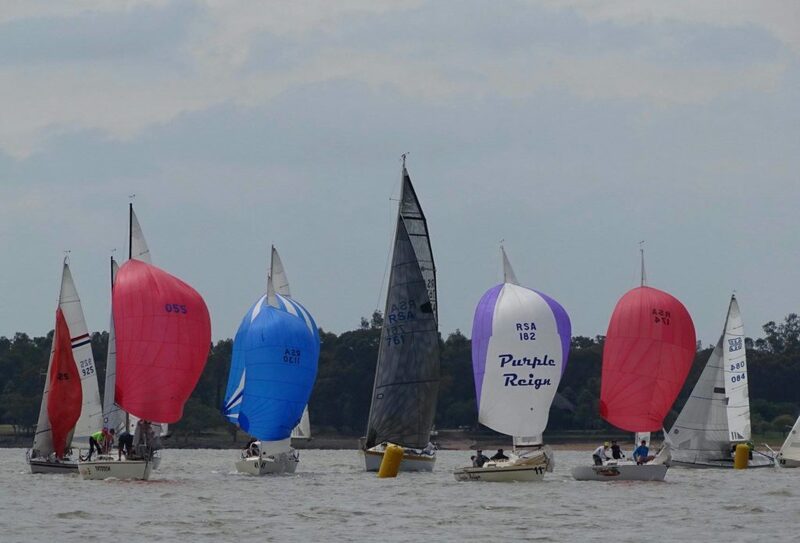 Thank you to all who participated and organised this very successful event!